Most of us have a limited amount of money at our disposal. Some choose to spend it on “things” while others tend to spend it on “experiences.” Of course there are people who do a little bit of each but a study by David Wolfe I just read says, people who spend money on experiences are much happier. 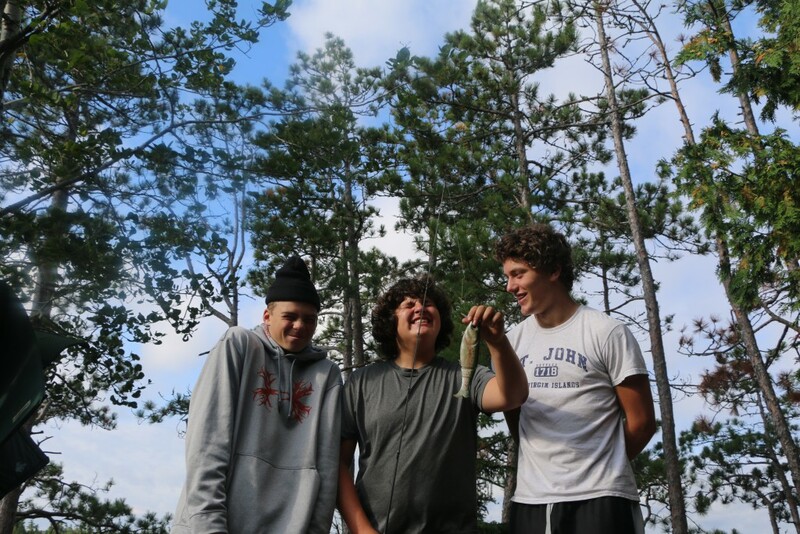 So, go ahead, make yourself happier and book your BWCA canoe trip with Voyageur now!